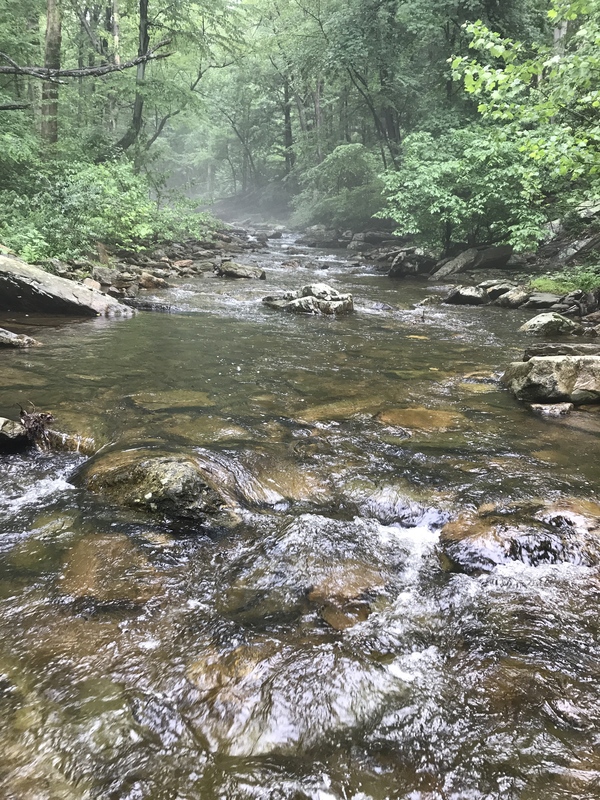 Big Hunting is a freestone mountain stream in the Catoctin Mountains. It’s best described as “pocket water” fishing and holds wild browns and stocked fish. Had a great day on Big Hunting. Water levels were perfect, overcast and water temperature 60 degrees. It seemed as if every “fishy” spot either was a catch or miss. I caught all wild browns except for a couple stocked rainbows. My fly of choice was Mr. Rapidan which is a #16 parachute fly from Mossy Creek fly shop. 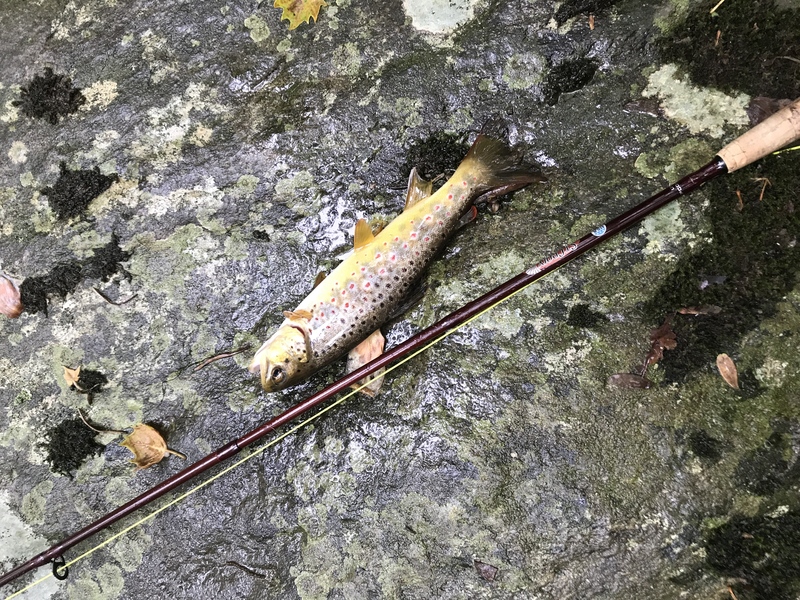 My best catch was a 13″ wild brown which slipped away from me before I get a picture. Our annual Pine Creek outing is next, Stay tuned!